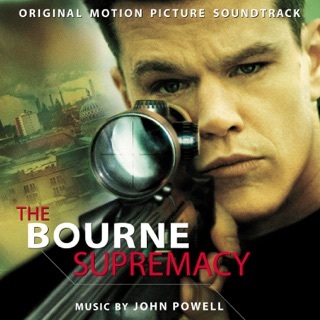 John Powell's beautiful scores for this whole series have impacted listeners as much as the movies themselves did. This is excactly what a good soundteack is supposed to do. 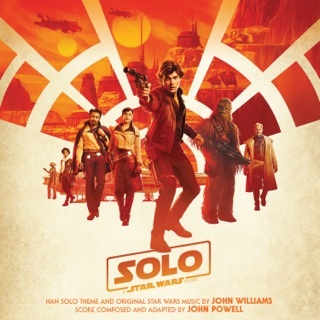 This soundtrack accomplishes this goal just as well as the past two, if not better. Here's a tip: Buy the whole soundtrack. Do not just buy the popular tracks. The whole album is worth it, and it sounds so much better in its entirety! Listen, I don’t cry much, but this time I was practically bawling. I’ve listened to every track in the series, and I think it’s safe to say that this soundtrack is the best. 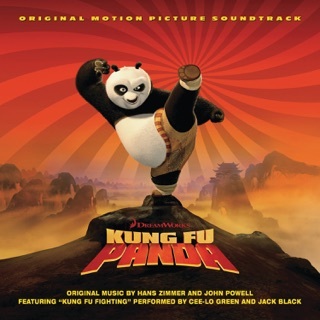 John Powell poured his heart into composing this, and I’d say he did an amazing job. The opening starts with a sinister touch from the villain’s theme, but it lightens up rather quickly because the classic “This is Berk” theme jumps in. I have to say the trumpet solo gave me the chills (I play trumpet and I love trumpet solos in any music). 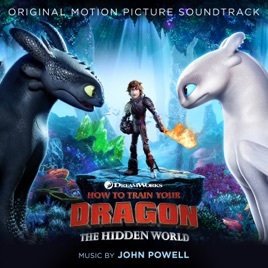 Powell introduces a few new themes here, including Grimmel’s theme, the light/night fury theme, and the hidden world theme (my personal favorite, it gets me every time), yet he interweaves themes from the previous movies seamlessly. I find that Grimmel's theme matches his personality and displays his evil intent effectively. The light/night fury theme is somewhat similar to Romantic Flight, but its rhythm captures the bold nature of Toothless and the light fury while also expressing the passion that the dragons have for each other. The hidden world theme by itself is just beautiful. 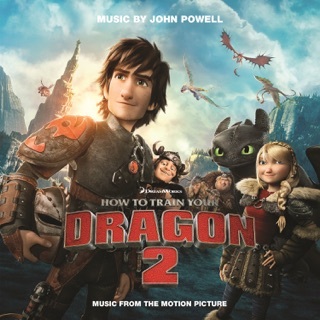 This theme is all about the majestic and grand world of the dragons and Jónsi does a great job of capturing the mysteriousness of the new world. 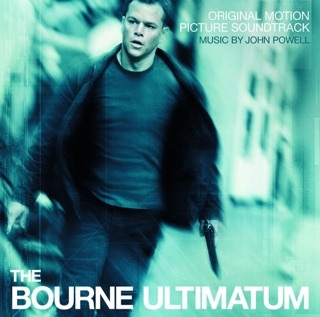 However, the end is where this soundtrack truly shines. “Armada Battle” is where Powell brings back some of the older themes, and he puts them together in a way that expresses how Hiccup has progressed through life. “As Long as He’s Safe” brings back Test Drive, showing how the light fury has become tolerant of Hiccup. 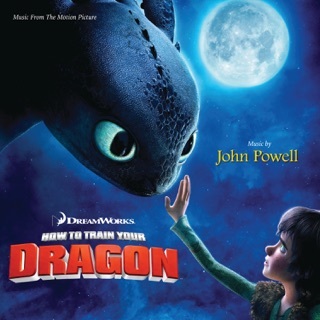 This track also brings back the heart-wrenching theme found in Losing Mom and Toothless Found. It creates a picture of the dragons leaving for good, and that everyone on Berk has to accept that fact. This part was very emotional and got a few tears out of me, but the final track took the cake. “Once There Were Dragons” is where Hiccup and Astrid finally get married, and it made me feel better after the depressing end to the last track. However, Powell quickly brings up another nostalgic theme and he soon starts to build up emotional tension by using the hidden world theme and Forbidden Friendship. The tension is released through the classic end to the movie’s predecessors along with a small bit of the night/light fury theme. Before I got to this part I had managed to hold in a large amount of nostalgia and emotion, but as soon as the theme dropped, I could not hold my composure for any longer and I just let myself go. Powell could not have done a better job with this even if he tried again. In my opinion this soundtrack should go down in history as one of the greatest musical compositions in the world. Then again, I’m probably just biased because I’ve loved this movie series and its music ever since I first saw it. It’s the best movie in the How To Train Your Dragon series I just can’t explain how awesome it was and I personally want them to make more I can’t see it go away after 3 movies. I BEG OF THEM!